Red Room Poetry has announced the shortlist for its 2019 fellowship, which recognises the achievements and artistic goals of contemporary Australian poets. The fellowship panel said the group of shortlisted poets is ‘a luminous reflection of the calibre of creative individuals that we’ve worked with over the past 16 years’. The winning fellow will be announced on 3 April and will receive a $5000 stipend, a $1000 commission to create a number of poems inspired by an existing Red Room project, a two-week residency at Bundanon Trust, the option to present a public address and the opportunity to present up to three paid poetry workshops. 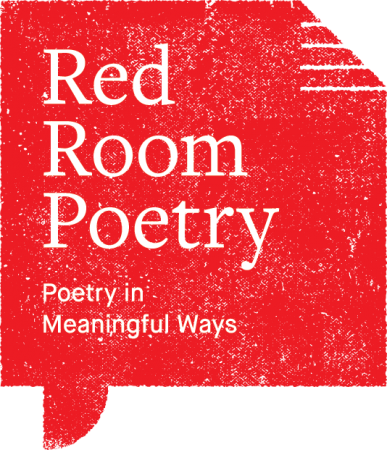 Red Room Poetry established the fellowship in 2017 to ‘foster poetic and professional development of an individual within the wider poetic community’ and to encourage poets to ‘undertake an intensive period of creative development’. Previous recipients of the Red Room Poetry Fellowship are Ali Cobby Eckermann in 2017 and the late Candy Royalle in 2018. For more information about the fellowship, visit the website.